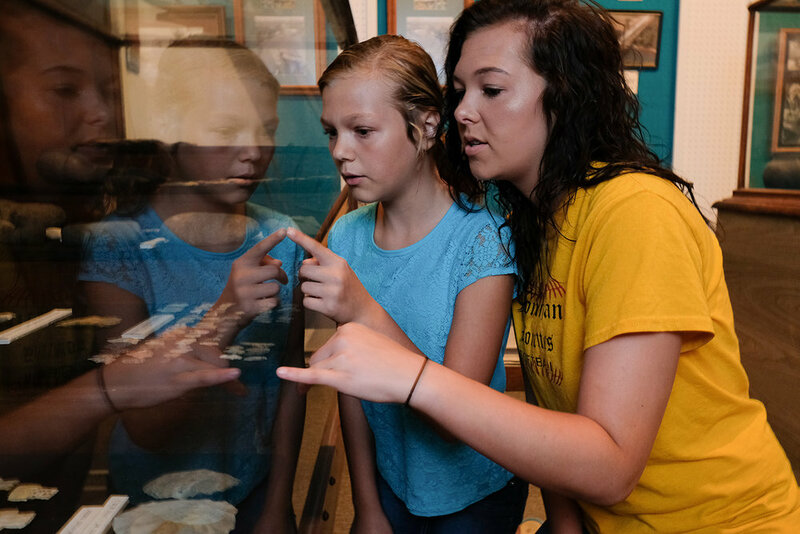 The Heritage Homestead is an interactive, living history area in downtown Doniphan. 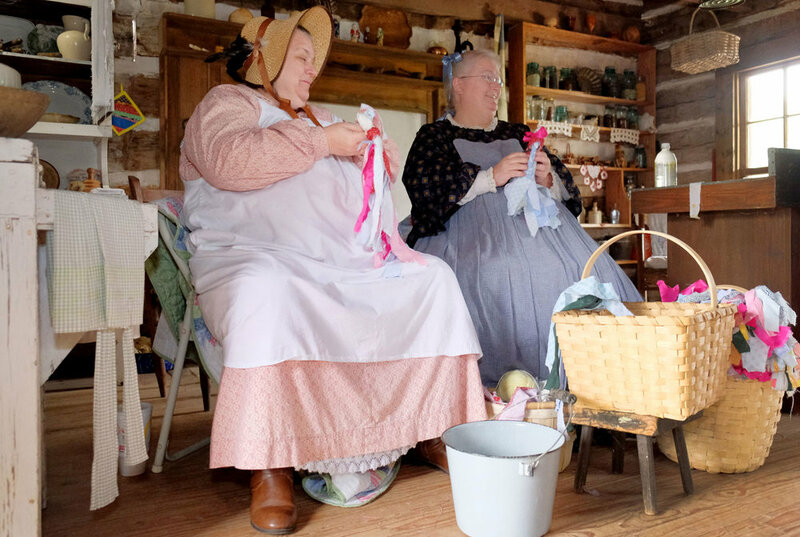 Here you will find an 1860's restored log cabin with vintage furnishings depicting the rural lifestyle of early settlers, a log barn housing antique farm implements, and a fully operational traditional blacksmith shop which is open every Saturday morning for forging demonstrations. The site adjoins the original Doniphan Cemetery where civil war soldiers were buried. 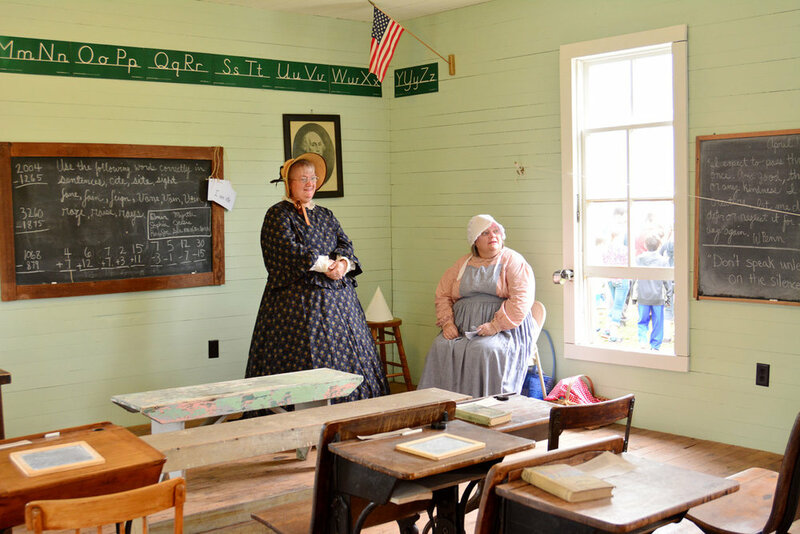 Open for self-guided tours Saturdays from 9:00 a.m. until noon, or see it really come to life at the Heritage Days annual event. 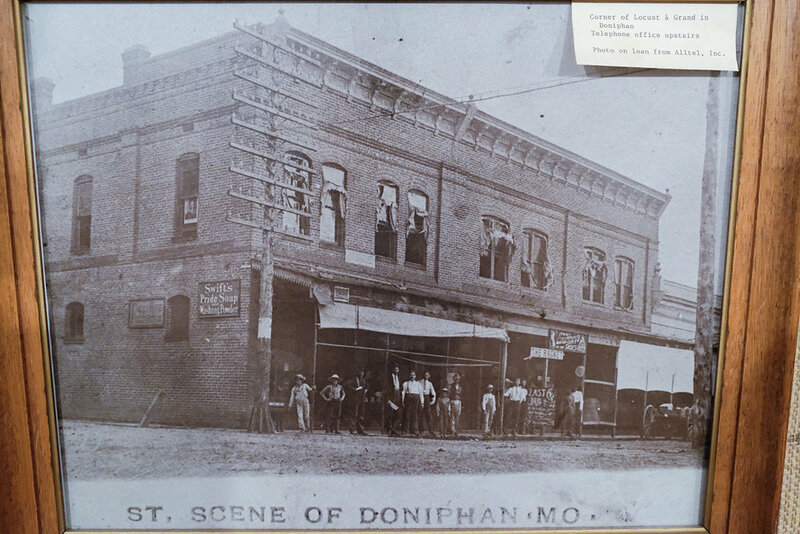 Check out the Fall 2017 / Winter 2018 issue of Missouri Humanities magazine to read about our grant-funded project to develop a tourism map documenting the first leg of Price’s Expedition of 1864, the confederate raid led by Major General Sterling Price which passed through Doniphan, Missouri. Thanks to nonprofits Doniphan Neighborhood Assistance Program (DNAP) and Ozark Vitality for their work developing the map, which can be downloaded and printed. Annual two-day festival filled with live music, storytelling, living history exhibits and pioneer and early 20th century life demonstrations including rail splitting, fiddle making, blacksmithing, quilting and other vintage crafts together with military history, classic cars and period costumes. 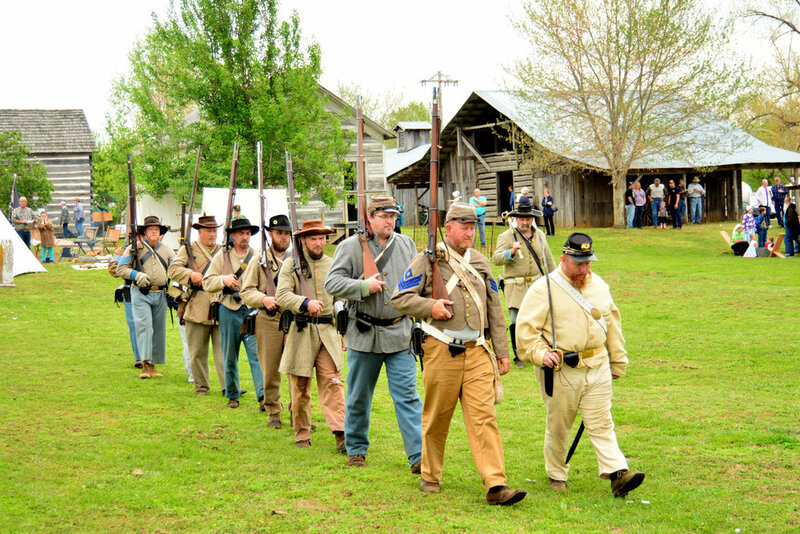 The 15th annual Heritage Days event will take place April 17-18, 2020. Vendors and crafters who would like to participate can contact the Curator at the Heritage Museum 573-996-5298 for information on registration and fees. 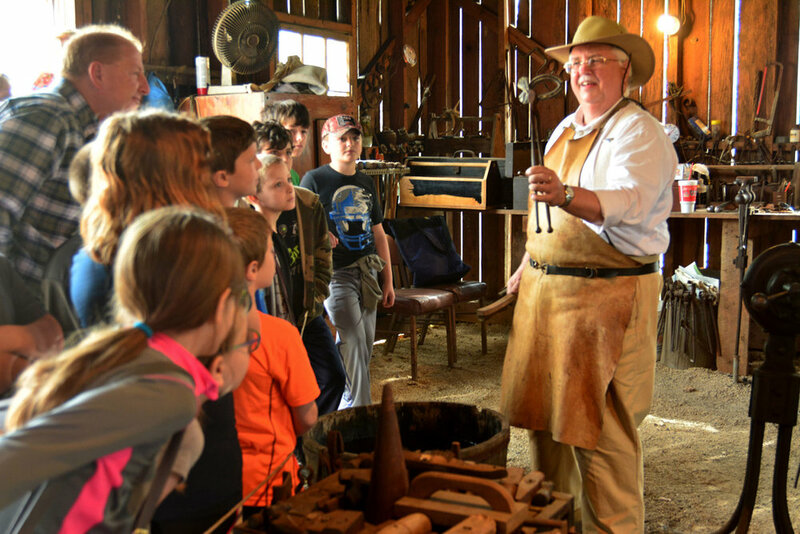 Stop in any Saturday between 9:00 am and noon for a free demonstration or advice from our master blacksmiths. 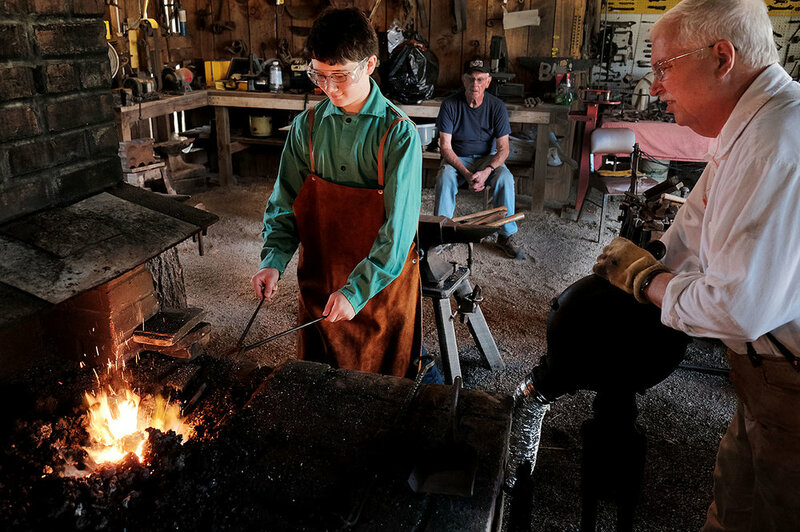 Members of the Blacksmith Association of Missouri who have completed the Beginning Blacksmithing Class are welcome to use this Community Forge to work on their own projects and participate in weekly forging demonstrations. DONIPHAN NEIGHBORHOOD ASSISTANCE PROGRAM, INC.
All of the above mentioned Community Assets are owned and managed byThe Doniphan Neighborhood Assistance Program, Inc. (DNAP), which is a 501(c)(3) Not-for-Profit Missouri Corporation whose Mission is to Promote, Build and Operate Projects Benefitting the Doniphan Community. 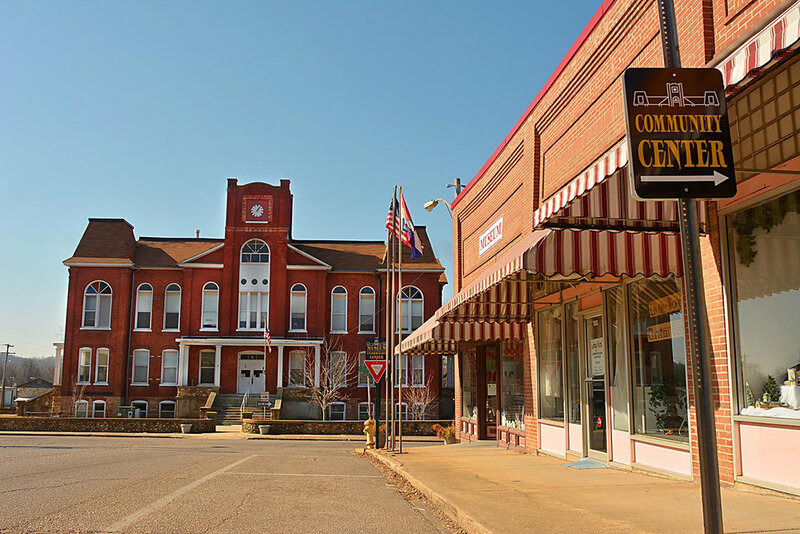 The Local Attractions highlighted on this Web Site Are Made Possible With the Assistance of a Tourism Tax Grant from the City of Doniphan, Missouri, Generous Donations to Our Local Fund Raising Projects and the Tireless Work of Many Volunteers.